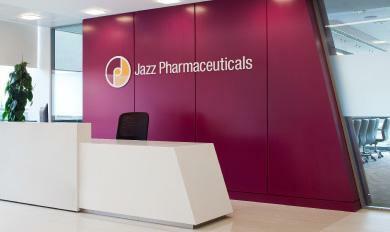 Jazz Pharmaceuticals has announced that its dopamine and norepinephrine reuptake inhibitor (DNRI) Sunosi (solriamfetol) has been approved by the FDA as a therapy to improve wakefulness in adult patients with excessive daytime sleepiness associated with narcolepsy or obstructive sleep apnoea (OSA). The authorisation covers doses of 75 mg and 150 mg in narcolepsy and 37.5 mg, 75 mg, and 150 mg in OSA, and marks the first approval of a dual-acting DNRI in this indication. Phase 3 data from four randomised studies submitted in support of the application illustrated that Sunosi proved superiority in treatment compared to placebo; after 12 weeks, 68-74% of patients taking the 75% dose and 78-90% of those taking the 150mg dose reported an improvement in their condition according to the Patient Global Impression of Change (PGIc) scale, and this was shown to remain effective for six months after use.